Apple is said to be switching to an all OLED iPhone lineup with new screen sizes next year. 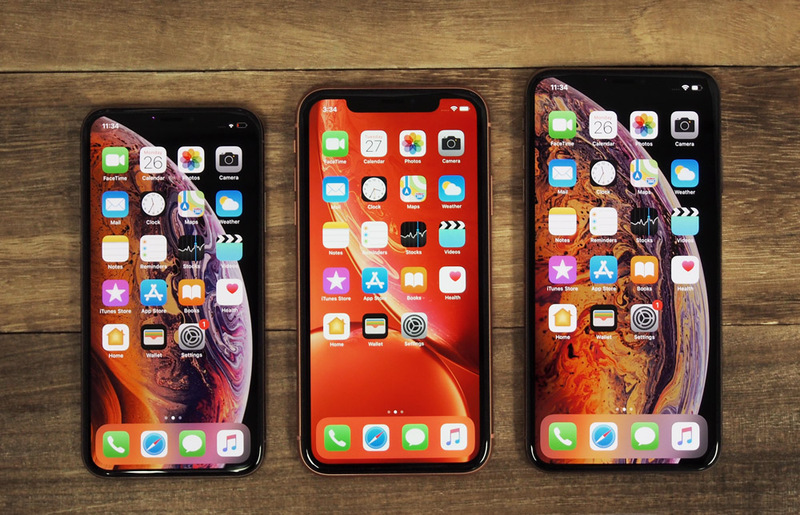 Sources within the supply chain told DigiTimes that Apple has plans to launch three OLED iPhone models with screen sizes of 5.42-inches, 6.06-inches and 6.67-inches respectively in 2020. The 5.42-inch iPhone is rumored to be using Samsung Display’s Y-Octa panel or LG Display’s TOE touch technology, both of which lower the display costs for Apple. Samsung Display is likely to remain the key supplier of OLED displays while LG Display or BOE Technology could be the second supplier. The Wall Street Journal also reported a similar timeline for Apple to switch to an all OLED iPhone lineup.